Twitter has introduced a new additional security system owing to the suspicious login sessions encountered by user accounts. 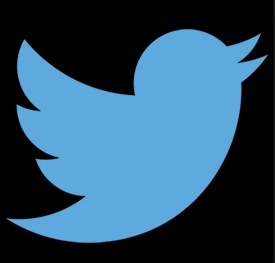 Twitter has been under threat of hackers by malware and suspicious URL links posted in Twitter. Hence Twitter has introduced an active way to keep your account secure and at the same time detect suspicious logins. Twitter says, “That way, whether you’ve recently changed your phone number, or are traveling with limited access to your devices, or had an old email address connected to your Twitter account, you’ve got options.” This means that resetting your account login details can be accomplished in other ways too. You can send text messages or email to reset your passwords. Now for the detection of suspicious logins Twitter has taken some special measures. When a login has been attempted, Twitter scans the entire login session to extract information on the login’s location, the device used and a Twitter account’s history to detect possible suspicious behavior. If it finds something fishy then Twitter will ask a security question that should be known only to the authorized user. An email will be transmitted to that user informing the user about the suspected login.